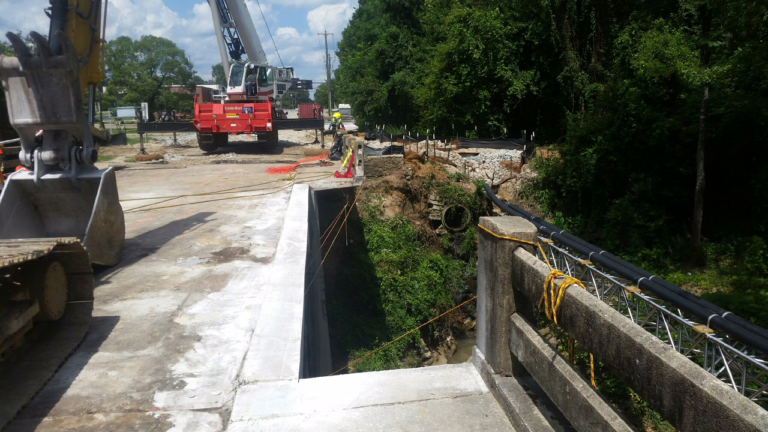 SEPI is currently serving as owner’s representative for the City of Fayetteville on the Ann Street Bridge replacement project. 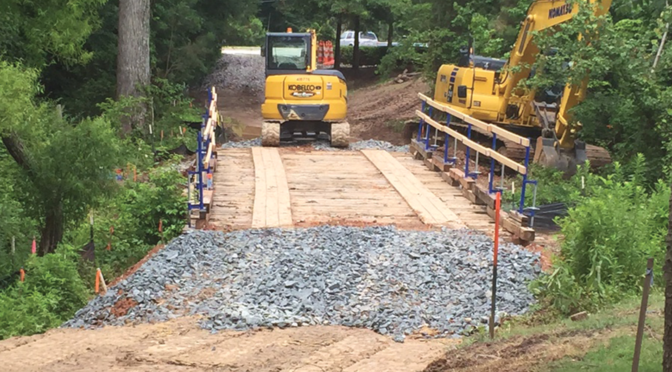 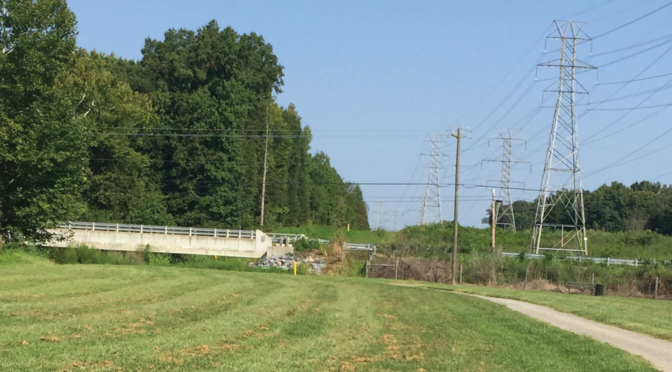 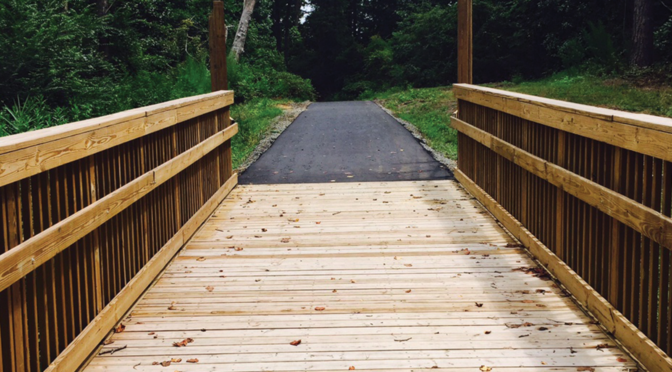 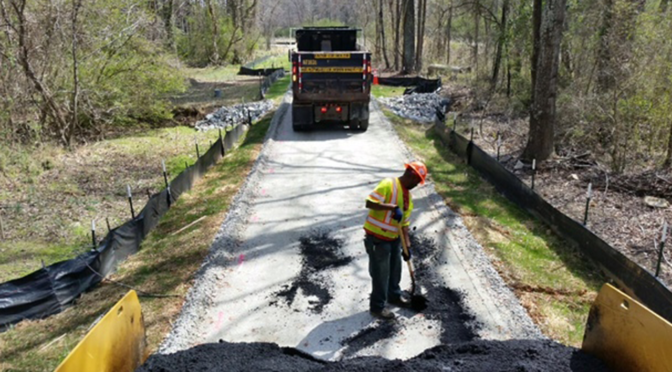 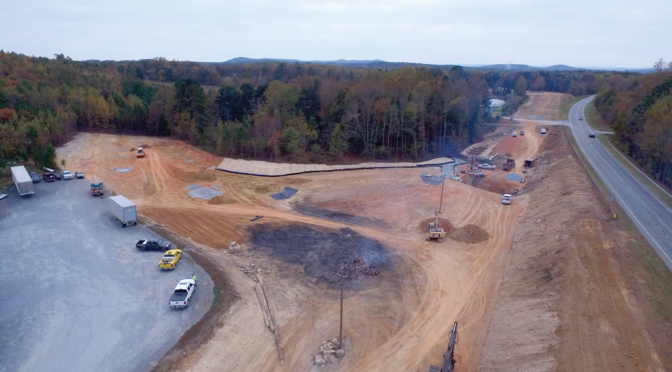 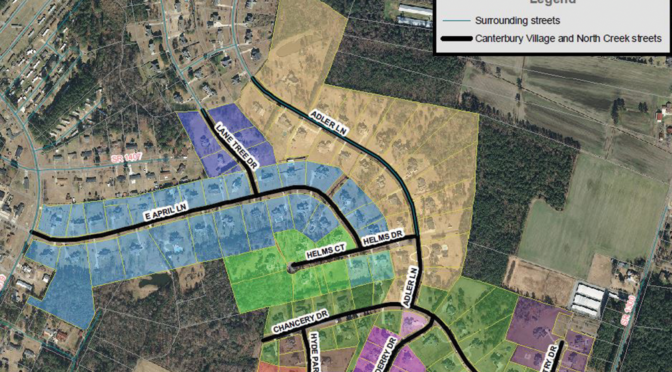 The project scope includes grading, drainage, utility coordination, paving, and structures over Cross Creek. 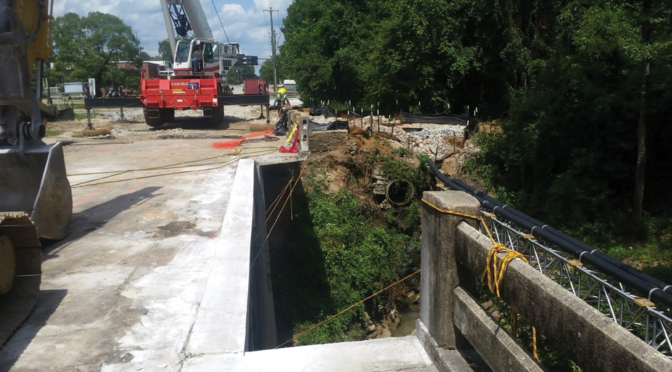 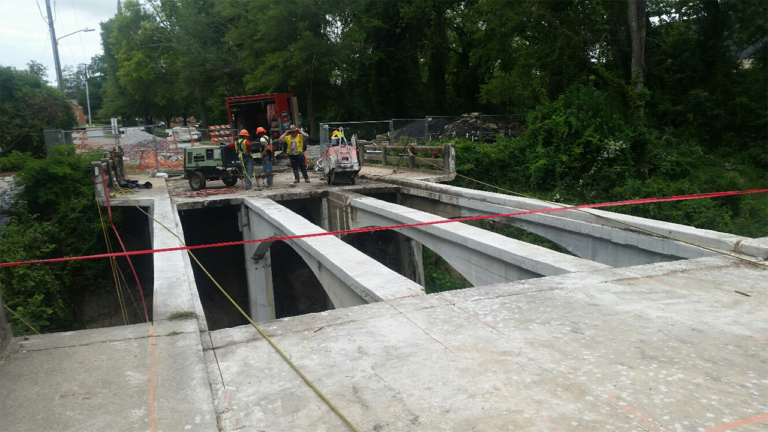 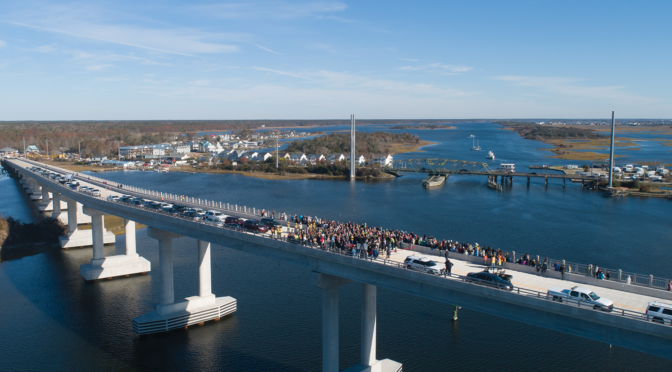 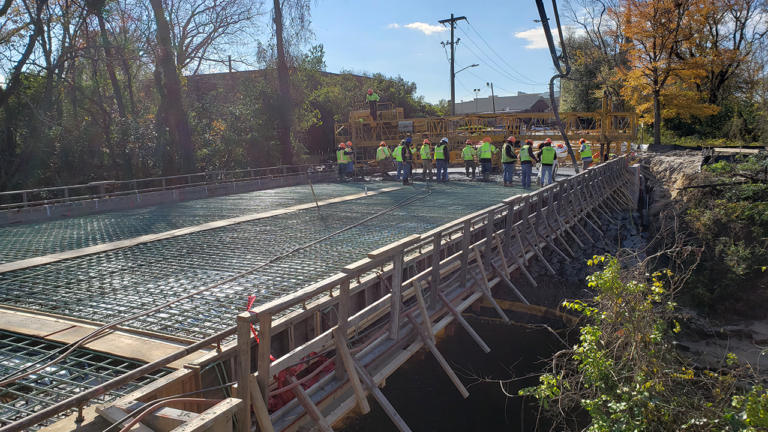 The existing bridge will be removed while protecting existing suspended restrained joint ductile iron water and sewer mains. 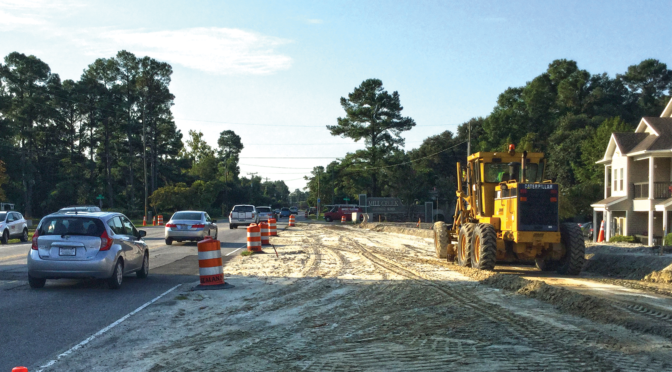 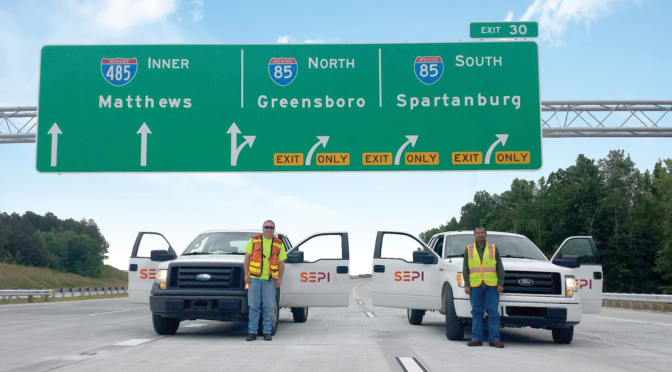 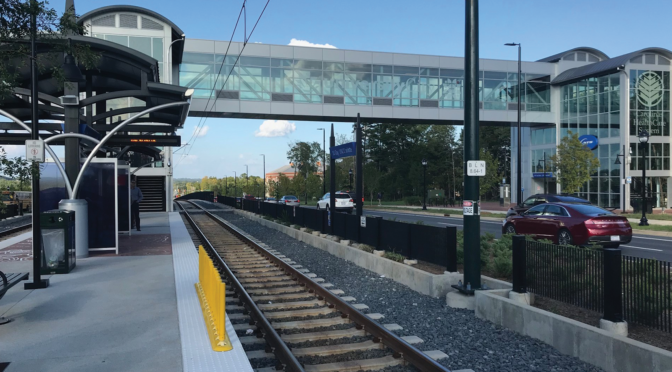 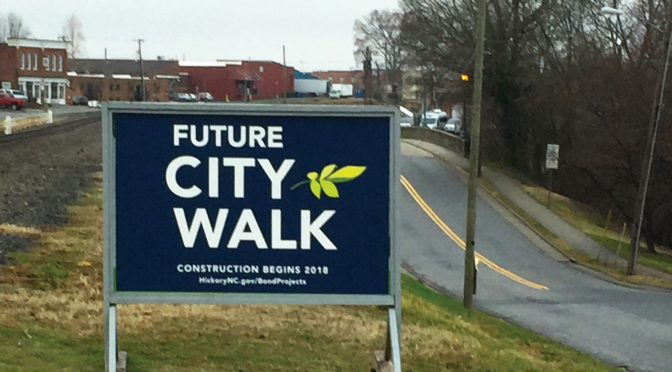 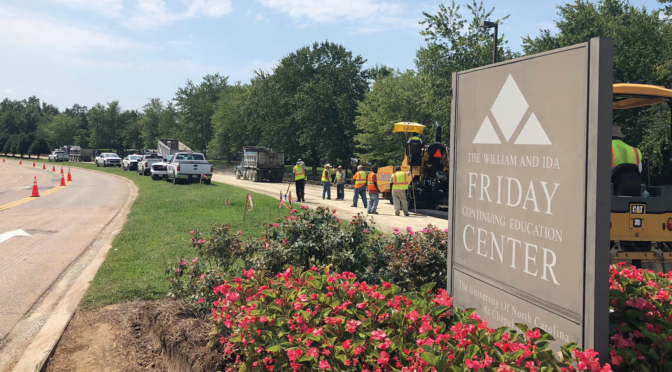 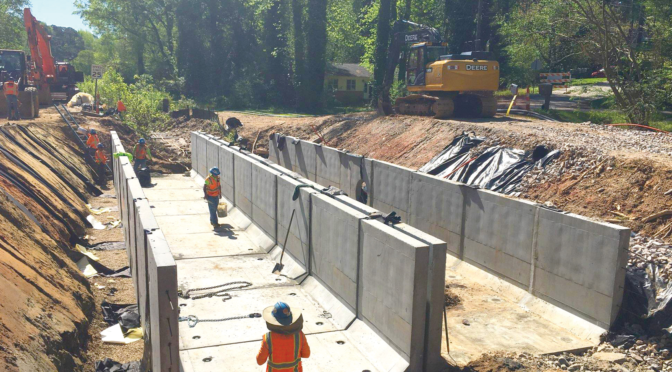 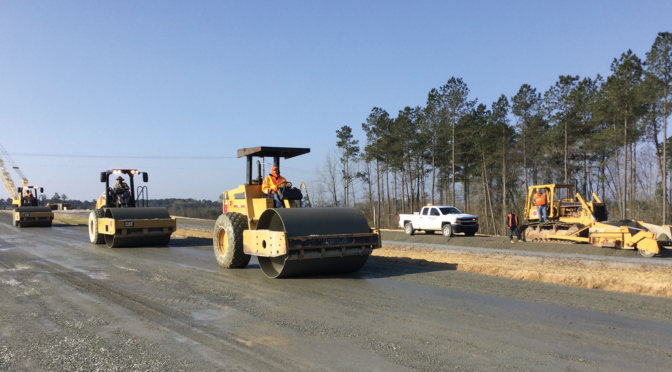 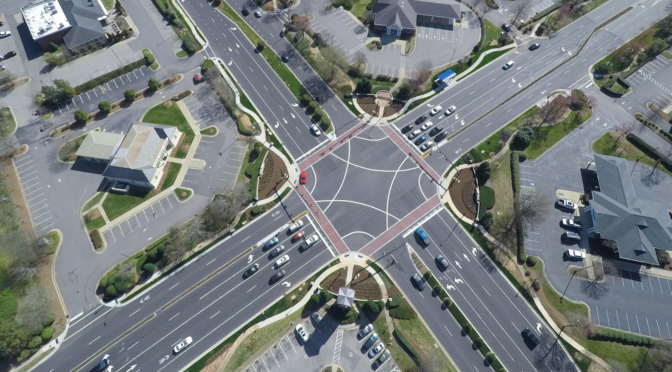 SEPI staff is providing construction inspection, materials testing, daily diaries, project documentation, construction administration, and as-built drawings in accordance with NCDOT Standards Specification for Roads and Structures and City of Fayetteville standards.